The Menzingers will return to the UK and Ireland next year as part of a European tour. The punk quartet, who put out ‘After The Party’ in February, will be joined by PUP and Cayetana for shows in Dublin, Belfast, Bristol, Glasgow, Manchester and London between January 28 and February 3. Tickets are on sale at 9am on August 18. Earlier this year we caught up with the Menzingers' Greg Barnett to discuss ‘After The Party’. Head here to check it out and point your mouse here to read our chat with Stefan Babcock and Zack Mykula about PUP's 'The Dream is Over'. 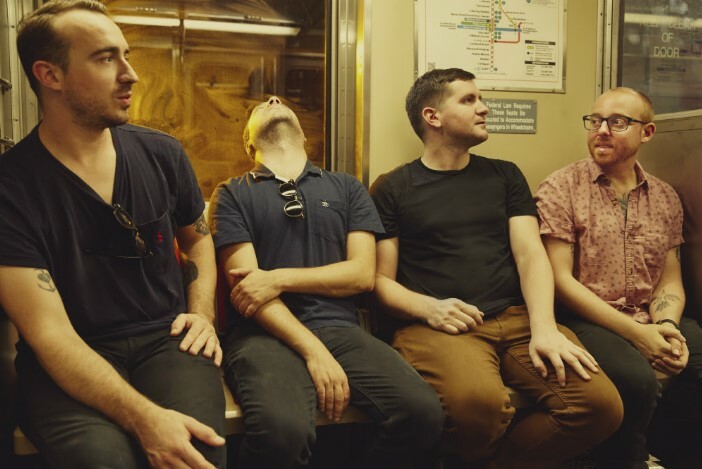 Click here to compare & buy The Menzingers Tickets at Stereoboard.com.